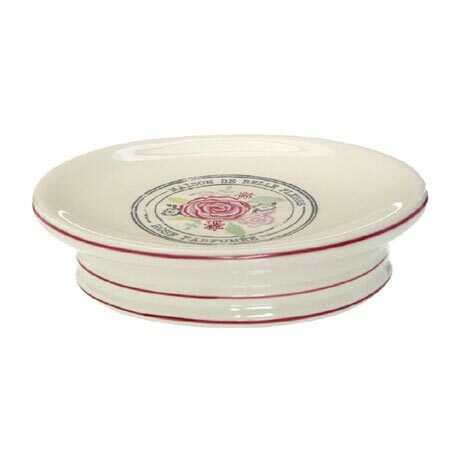 The Belle ceramic soap dish brings a touch of french chic to your bathroom. It provides excellent storage for your bathroom soap and helps keep your bathroom organised and tidy. To be used in more traditional themed bathrooms.